These days, changes happen faster than ever and the same can be said about professional selling. Selling is evolving, the rules of business are changing, there is more information available on line than there was last week and sales organizations must evolve accordingly. Back in 2014, I introduced what was then the most current version of Objective Management Group's 21 Sales Core Competencies. 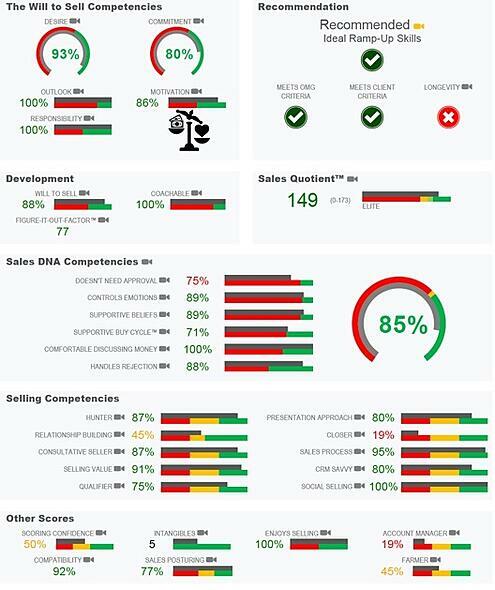 But just 3 years later, we have again found it important to modify the makeup of the 21 Sales Core Competencies and I want to share the changes below, along with the data that makes up each competency. 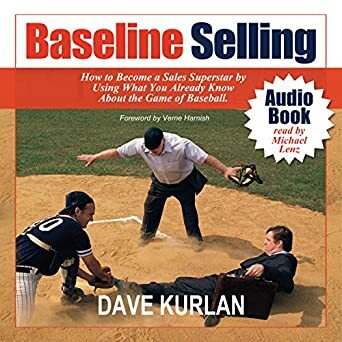 Sales Posturing has been removed from the Tactical Selling Competencies and over the next several months it will receive a makeover. In its place, Selling Value, always an important OMG finding, has received a promotion and is now one of the 21 Sales Core Competencies. Likewise, the Sales Motivation competency has received a promotion and is part of the Will to Sell category, while Goal Oriented has been downgraded to an attribute of the Sales Motivation competency. 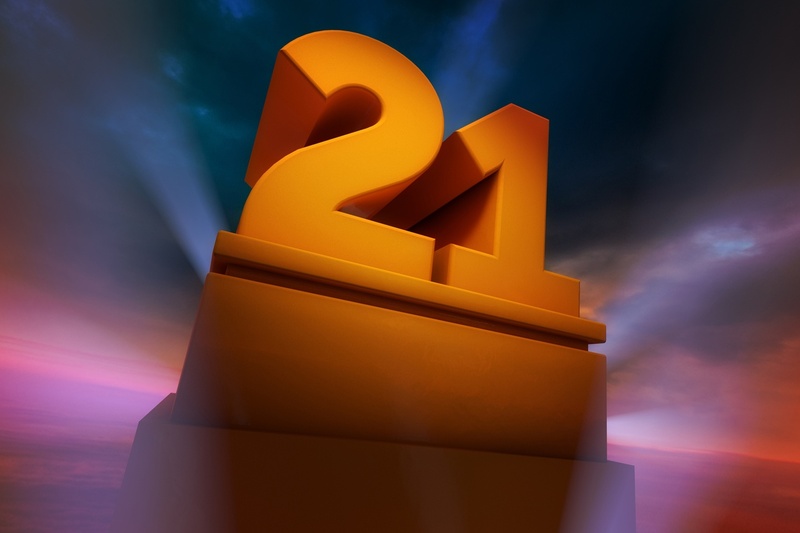 But the real news is not a couple of changes to the 21 Sales Core Competencies. 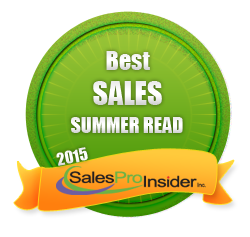 I've written more than 1,600 articles for my Blog since 2006 and most of them reference important data points from the salespeople that OMG has assessed. 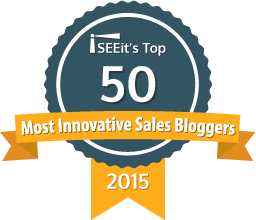 that we use to find interesting statistics about salespeople! That's right. We have gone from private to public and you can see some of the same amazing findings that I write about. Not only that, you can slice and dice the data by geography, industry, experience, Sales Quotient, and more. You can even see how your own salespeople compare to the entire sales population and sales organizations in your industry. We are very excited to finally share this with you! Welcome to our free Stat-Finder tool, your ticket to actual sales statistics that are backed by science. No fake news, no personal opinions, no popularity lists, no personal observations, nothing anecdotal and nothing to be misinterpreted. Instead, you can see the average scores in 21 Sales Core Competencies for salespeople in more than 200 different industries, who sell everything to everybody, with every possible experience level and skill set, from companies of all sizes, selling to every possible vertical, and decision-making title. Give it a spin!